Born in Kingston-Upon-Thames, and growing up in Luton, Michael Gallagher a.k.a. Nacelle, became engulfed in the dance music scene from an early age. 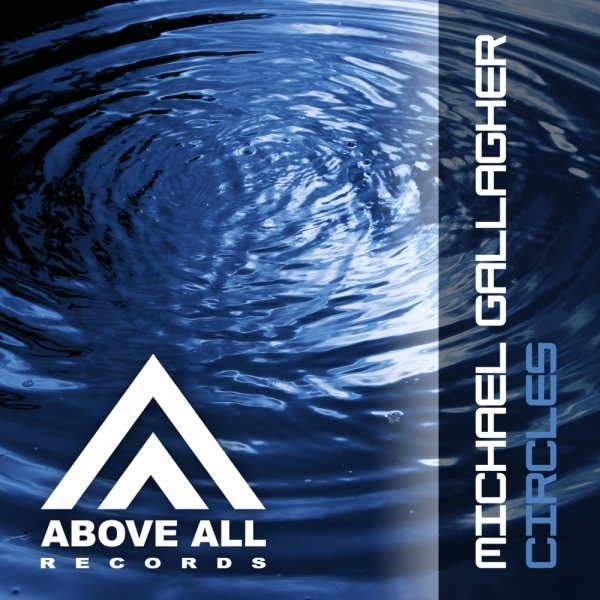 Between the ages of 14-20, Michael has played at clubs and events all around the UK and Ireland, earning himself various residencies and multiple gigs in Ibiza. In a short space of time, Michael had released multiple tracks under his harder alias, ‘Nacelle’, on labels such as Species and Hardphaze Records, aswell as two separate E.P.s on the massively renowned Passion Records. These tracks received plays by Lisa Lashes, Lisa Pin-Up and Ben Kaye to name a few. 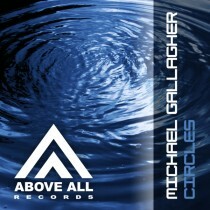 In 2010, some 15 years after falling in love with the scene, Michael Gallagher begun producing tracks under his own name, to showcase tracks that are closest to his heart, and has delivered multiple tracks across labels such as the massive Nukleuz Records and now Above All Records. With remixes from Brian Flinn and Light&Wave this release is one of the harder releases on Above All, but also one of my personal favorites. Brian had a huge hit with “Monsterville” and made it to the #1 position in the Beatport Trance chart and Light&Wave is one of the latest projects of Mexican producer Alpha Force. Listen the tracks and put up the volume!